If you're looking to hire a reputable moving and storage company you can rely on the team at ProStar Moving to be careful, professional and dependable for every move. Whether you're needing a reliable local or long-distance moving company, we handle the entire moving process start to finish. Service from DFW to anywhere in the State of Texas. When it comes to a complete business relocation there is no substitute for experience. 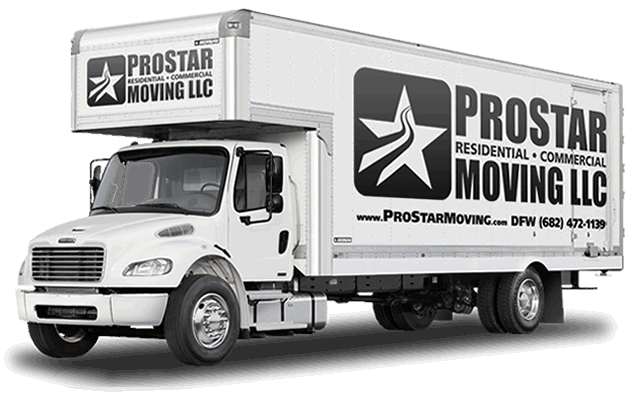 Our team at ProStar Moving will coordinate your office move efficiently and on budget. Our pre-move services include planning the complete move, coordinating the transition from A to Z, providing boxes packing supplies and professional packing services. I used ProStar Moving to pack and move me to Houston this past month. They came in and did a great job. The estimate and time frame were right on target. These guys are real pro's! " They worked quickly, efficiently, and without damaging anything! We were even able to leave and take care of some errands while they were working! Fantastic guys with great rates. " Don't trust just any moving company in Arlington, TX. 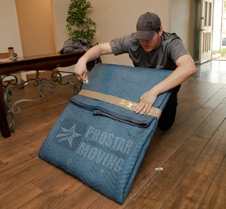 Rely on ProStar Moving LLC for hassle-free moving solutions. To speak to a moving specialist from our team, and to receive your moving estimate, call us today. Copyright ©ProStar Moving LLC. All rights reserved.